Lord Mayor Lisa Scaffidi said the event would showcase the newest and best of Perth’s exploding food and beverage scene. “Perth has proven it has an insatiable appetite for festivals and demonstrated a flair for the culinary arts which has reached a global level of sophistication,” Ms Scaffidi said. This year’s festival will feature about 90 events from markets and masterclasses, long table dinners and dessert degustations, food trucks and walking tours to picnics and pop-ups. There will also be more than 35 special menu items, available only during Eat Drink Perth, ranging from a $2.50 hot cross bun macaron to Neal Jackson’s $16 pork belly, right up to a 12-person dinner party in the Post private dining room. Ms Scaffidi said a highlight of the festival would be the Cathedral Square precinct. “The State Buildings will showcase premium WA food and beverage, while in our new library next door, people will be able to learn for free from leading WA food identities,” she said. 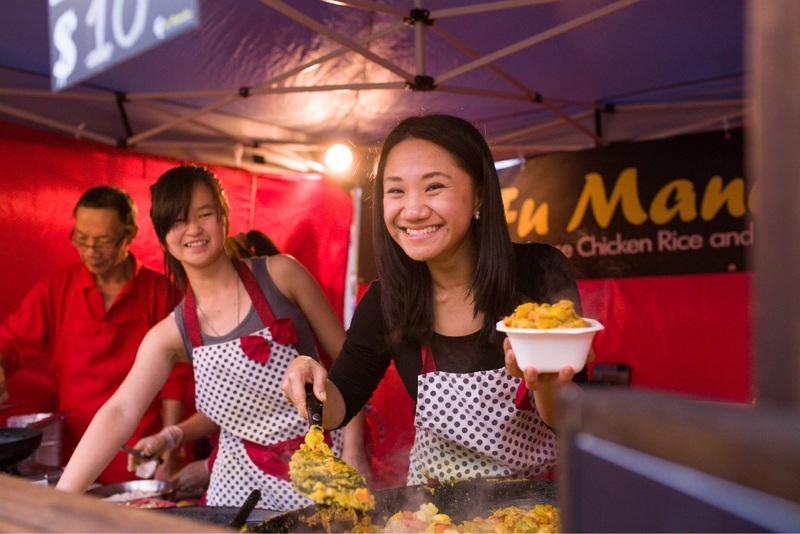 Other events set to return include the Food Truck Rumble, Claisebrook Carnivale and the Dessert Garden. The festival will run until April 23. For more information, visit perthcity.com/eatdrinkperth.